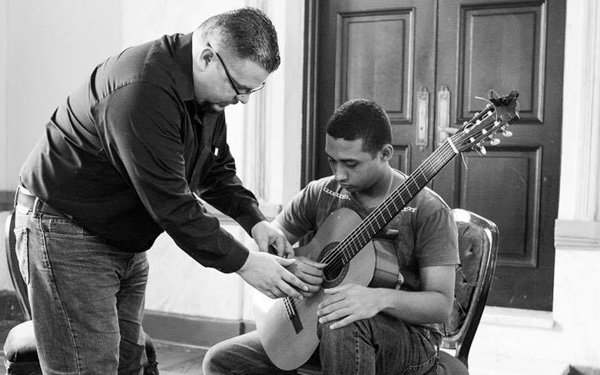 As an educator, Dr. Bustos' commitment to teaching is reflected in the success of his students whose prize-winning performances have included victories in the Eastfield Guitar Festival and competition, Brownsville Guitar Ensemble Competition, "Classical Minds" Guitar Competition, Houston Young Artist, East Carolina University Competition, Rosario Competition, Appalachian State Competition, Boston Guitar Fest International Competition and Guitar Foundation of America International Youth Competition. 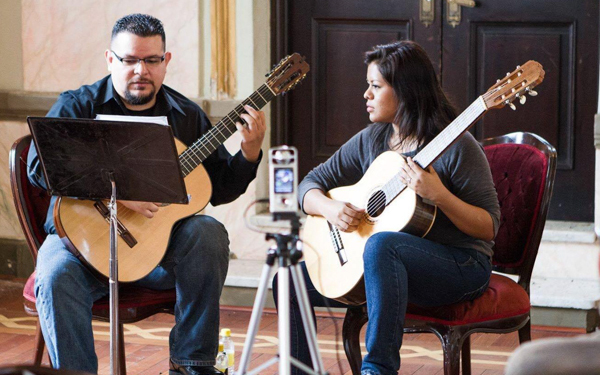 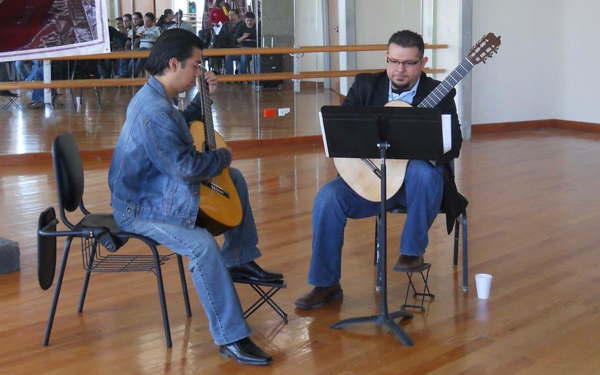 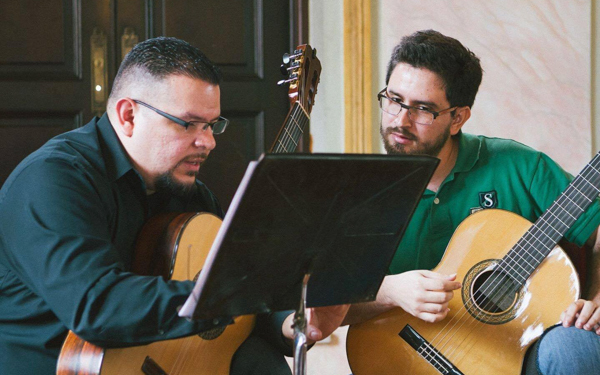 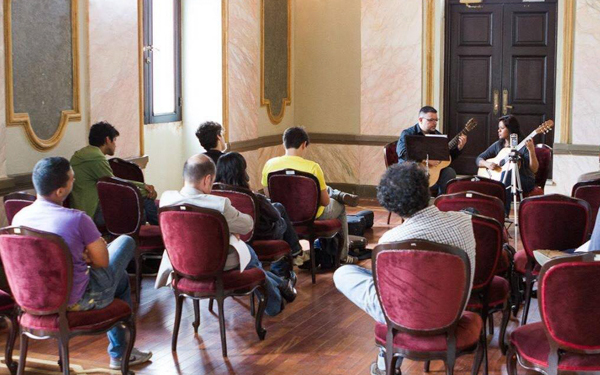 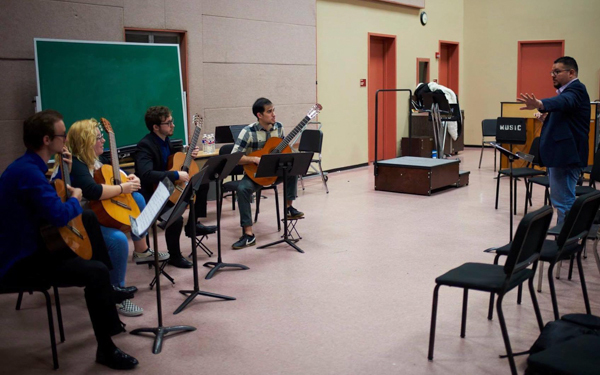 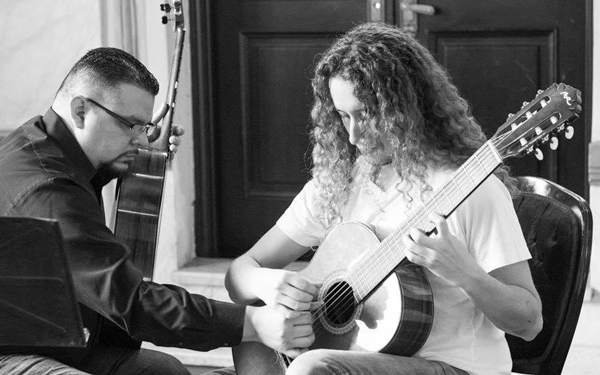 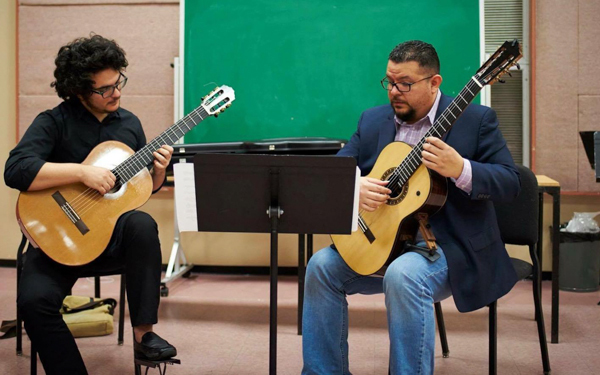 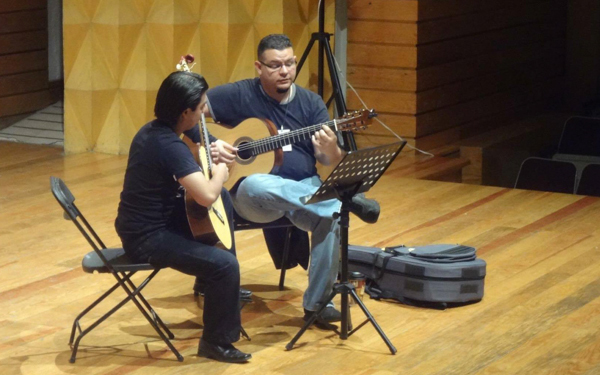 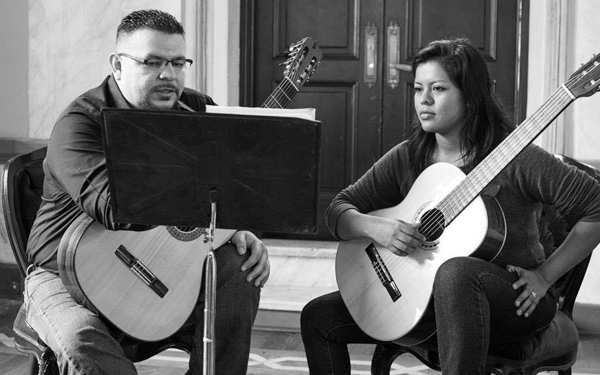 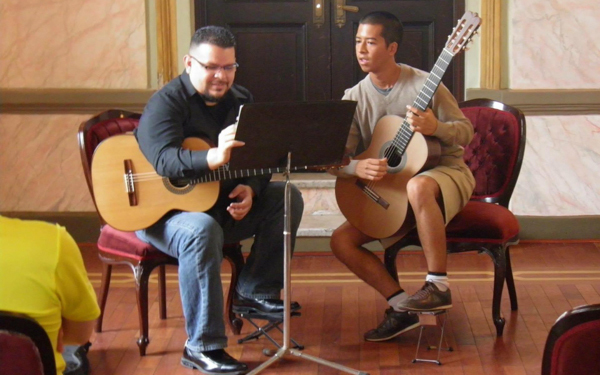 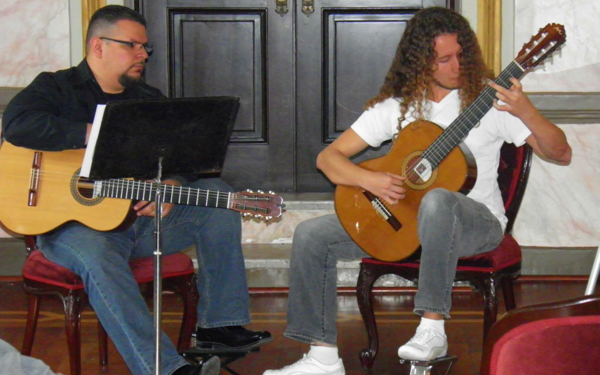 Since 2005, Dr. Bustos serves on the faculty at Texas A&M University Department of Performance Studies where he is head of guitar studies and artistic director of the Texas A&M International Guitar Symposium and Competition. 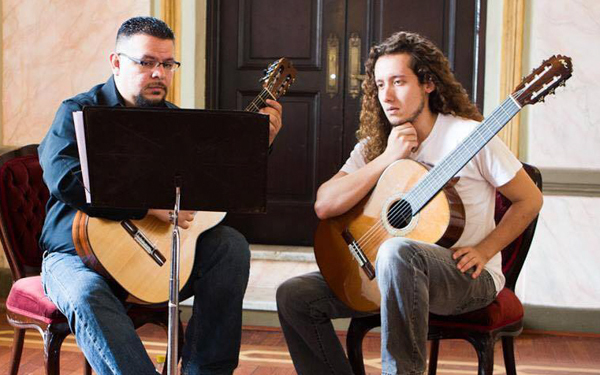 Isaac now offers Skype lessons! 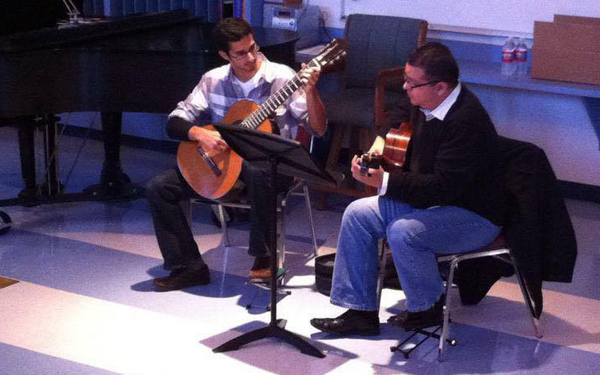 To schedule skype lessons or receive more information about private instruction, please send Dr. Bustos an email.